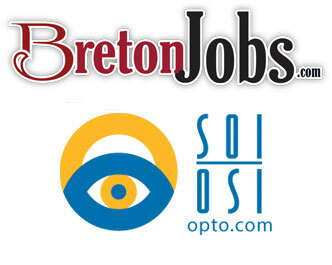 Laval, November 27, 2015 – BretonJobs.com is proud to announce its new association with Optometric Services Inc. (OSI). As a result of this agreement, OSI members will benefit from preferential rates when they seek to recruit employees through BretonJobs.com. The partnerships between BretonJobs.com and various players in the optometry industry create an extensive network that increases recruitment opportunities extensively. BretonJobs.com’s partner-based strategy offers Canadian vision care employers a better way to maximize their exposure while simultaneously facilitating the search process for job seekers. ABOUT BretonJobs.com: BretonJobs.com is a niche employment Website specifically geared to the Canadian vision care industry. 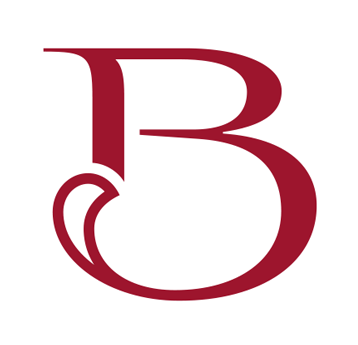 Launched in April, 2014 by leading eyecare publisher Breton Communications, the recruiting portal specializes in jobs for opticians, optometrists, optometric assistants, optical clinic support staff and sales representatives.